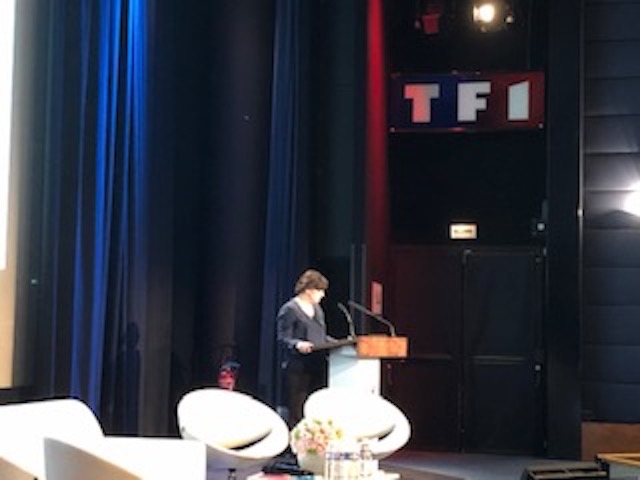 On the occasion of the International Women's Day, the TF1 channel, leader of the French audiovisual landscape, has organized a multi-round tables orchestrated by Benedicte Le Chatelier, to celebrate the importance of the men / women part, as well as inclusion and diversity, with the presence of Sports Minister Roxana Maracineanu. 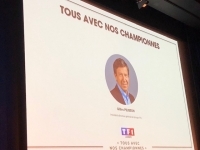 The Tf1 Group as a leader has the responsibility to convey the values ​​of respect, inclusion and diversity and to live better together "explained Gilles Pelisson, CEO of TF1 Group, facing a full audience of women mainly coming from the world of the championships. 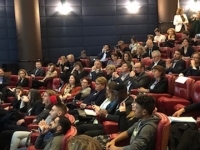 sport, as well as sports and community leaders. 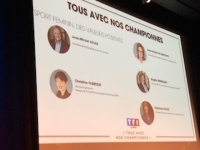 The results of an unprecedented study "Perception of Women's Sport" by Kantar TNS (Polling Group), by Aurelie Bouillot, reveals that 84% think that the sport is still macho ... It was an opportunity to gather the rich and strong testimonies of their experiences and pitfalls on their course, Olympic champions such as Sara Ourahmoune, (2007 Olympic Boxing Champion) and anecdotes around their respective courses, Emilie Le Pennec (European Champion of asymmetrical bars), Frederique Jossinet, Double World Champion and Triple European Champion of Judo And Nodjialem MYARO, (World Handball Champion 2003). 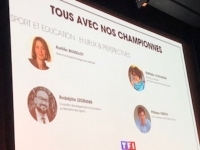 All the champions had in common to share anecdotes certainly with humor and hindsight, but to have lived, machismo and later the possibility to prove that they can bring as many medals as men in sports disciplines, pointed. 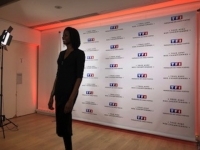 The CEO of TF1, Gille Pélisson, meanwhile, encourages the audience to follow the next essences of the World Cup e Football France, whose rights acquired by TF1, séton broadcast on the channels of the group from June 7 to 7 July, with the pride that this world competition takes place in France and proving that the women's sport is doing well in France. 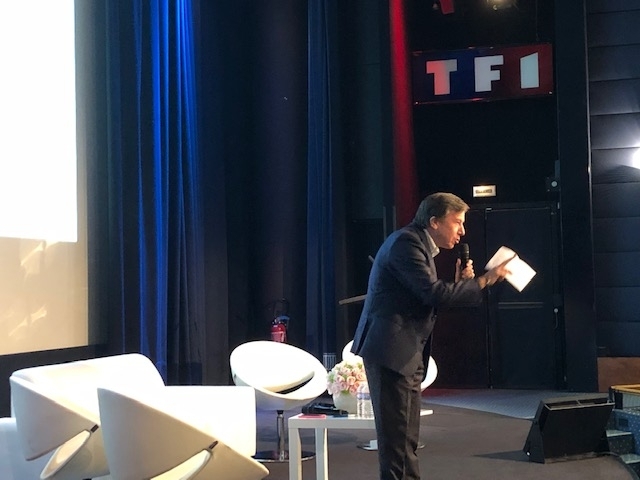 Ara Aprikian, General Manager of Contents, confirmed the words of his President, explaining that: "The women's football World Cup will mark the spirits and for the first time Tf1 will broadcast the 25 best posters of the competition. This is an unprecedented and large-scale exhibition in the popularization of women's sport in France and thanks to the pioneers and favorite sports champions who are a means of their emancipation. " 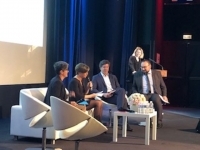 During the Panel discussion on the theme of Perception of Women's Sport, the results of a survey conducted on a sample of 1000 people, by KANTAR, TNS, are presented by Aurelie Bouillon, Director of Brand Strategy at Kantar NS Rodolphe Legendre, Innovation Development Advisor at the Ministry of Sports, confirms the results of polls statistics: "The vast majority of parents are ready to send their girls fare of sport, and realize that the sports offer is not adapted with associative actors. We should find suitable channels and adapted practices, should improve to meet the wishes of parents. Philippe Oddo, CEO and founder of Sport in the City, explains that his association has existed for 20 years to facilitate integration through sport. In school there is a balance of access to sport, but outside of school, the disparity increases. There are more girls registered in Sport, in 2017, with + 25% ,. The more sports venues are offered, the more girls come to their neighborhoods in all disciplines. 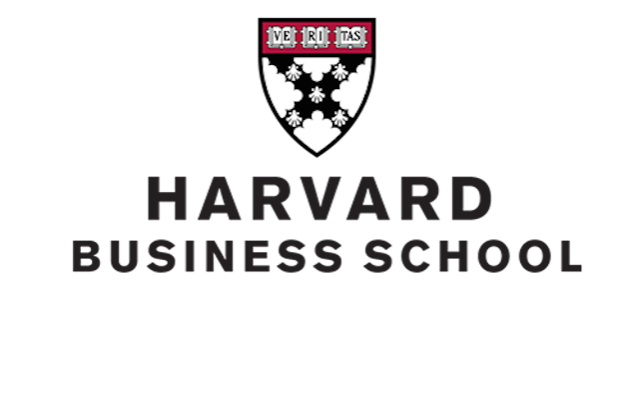 There is also awareness work and training. In addition, the boys show better results because the girls pull the level up. KEYNOTE OF GILLES PELISSION CEO / TF1GROUP-------------------------------------------------------------------------------- The Grand Leader of the TF1 Group, made as a preamble by congratulating the Olympic Female Champions and other high-level sports disciplines, as well as the prominent guests of sponsors, who came to attend this session in the auditorium of TF1: "Thank you the champion associations and bosses and bosses, and Stephane Pallez President of the Française des Jeux. 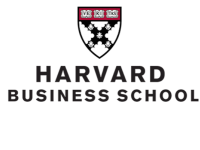 Today opportunity has 3 months from June 7 start to July 7 and tomorrow International Women's Day. 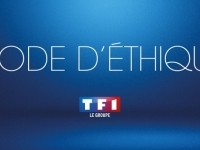 He then expressed Tf1 Group's commitment as a leading media "It is our responsibility to convey the values ​​of respect for inclusion and diversity and to live together better and transmit positive waves". President Pélisson then insisted on parity at the highest level of management, via the "Action Plan" which will be implemented live support of "fitty-fifty female" and "training for female experts and mentoring for young women aspiring to evolve in positions of responsibility and diverse inclusion " Gilles Pélisson then added by highlighting the "Unique audiences of TF1 in Europ" and that the "representativeness of French society must be reflected after sports journalism. And especially when sport is lived with passion in Tf1 and in recent years "
"This is why we are working to ensure that there is more exposure for women's sports and especially the values ​​of strength, courage and respect for the opponent and thus constitute a model for the youngest. 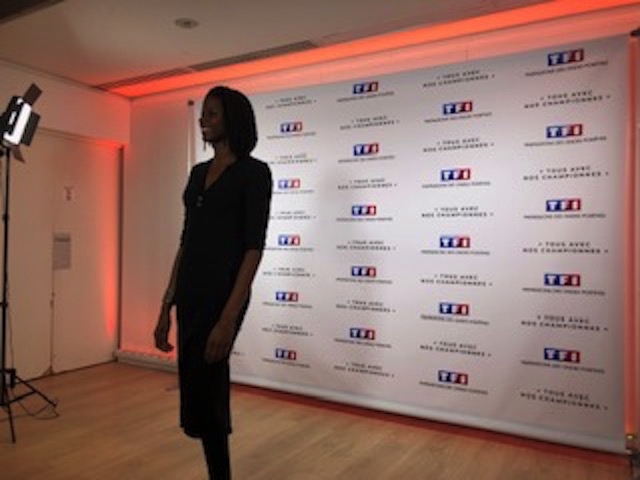 And in the same way the Euro Feminine Handball was the great success and that's why we are happy to engage in women's football, "concluded Gilles Pélisson, CEO of TF1 Group. 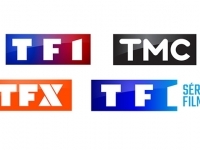 Ara Aprikian, General Manager of Contents then completed the intervention of the CEO, Gilles Pelisson, in "Tf1 is one of the largest European media groups in terms of Prime Time Journal and broadcast sports achievements. 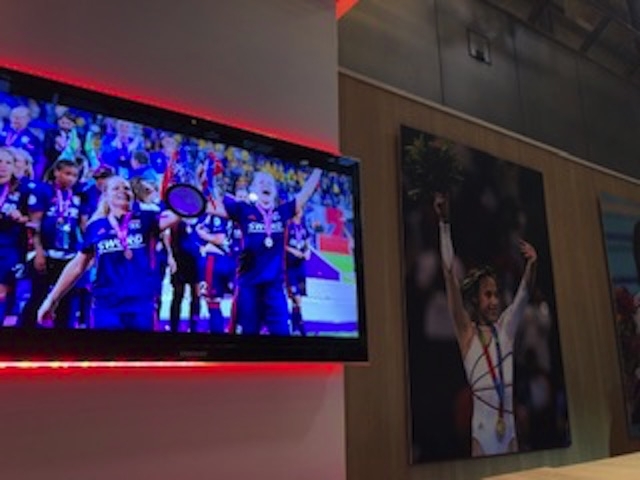 The dynamic of women's sport is strong, with 5 Million viewers watching the final round of the European Championship in handball. And this victory made us want to do handball and allowed the promotion of sports for young women. 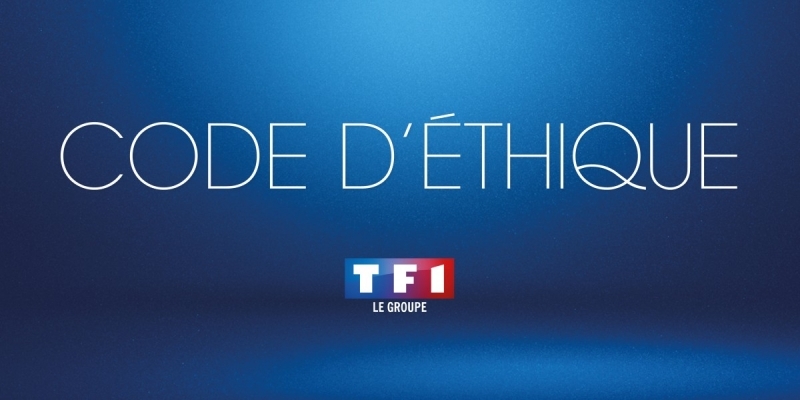 "Ara Aprikian also insisted on the pride of broadcasting on TF1, the Feminine Football Cup that will take place from June 7 to July 7, in France.--------------------------------------------------------------------------------------------------------------------------------------- "The women's football game will mark the spirits and for the first time Tf1 commercial will broadcast the 25 best posters of the competition. 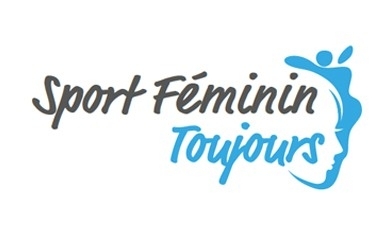 It is an unprecedented exhibition and scale in the popularization of women's sport in France and thanks to the pioneers and sports champions of choice, which is the best way of emancipation.------------------------------------------------ I thank, the French champions. 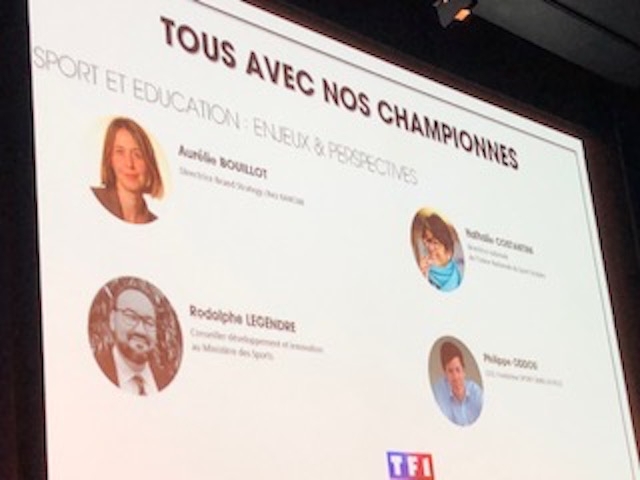 They are examples of sporting achievements and high-level conversion and Anne Sophie Christophy who heads the Sports Branch TF1 I congratulate. MINISTER OF SPORTS ROXANA MARACINEAU THINKS SPORT FOSTERS THE EMANCIPATION FOR WOMEN Roxana Maracineau, Minister of Sports and Youth, announces a very optimistic results about the future participation in the Women's World Cup: "The 1.43 Million tickets sold by the nine stadiums and ministers, media announcers associations to make this event a popular event with enthusiasm and success of the audience and half of the tickets are sold. Valuing the sport in the world and been an ambassador vector through football foment by we need example of practicing young girls educators coach referees women will engage girls in practice. 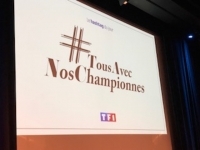 The Minister of Sports, Maracineau, explains the growing popularity of women's sports, since the recent ones: "In Le Havre where the team won against the USA, we had a victory, and suggested to me the the importance of parity without prejudices and stereotypes and happy to see that we are not the only ones. Today 1/4 of the women practice in club with 50/50% of participation but with a model not adapted to the women. " ABOUT GILLES PELISSON THE CEO OF TF1 GROUP Gilles Pélisson is a graduate of ESSEC and Harvard Business School. 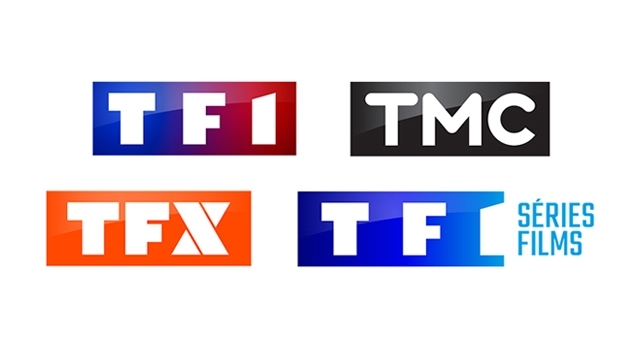 He has been a director of TF1 since 2009, and has held several responsibilities within Accor from 1983 to 1995. In 1995, he became Managing Director of Euro Disney, then CEO in 1997. 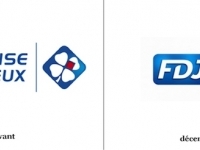 In 2000, Gilles Pélisson took over the management of the Suez-Telefonica ST3G consortium and the non-executive chairmanship of Noos, the leading cable network in France.------------------------------------------------------------------------------- In September 2001, Gilles Pélisson joined Bouygues Telecom as Chief Executive Officer. 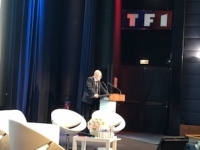 He was appointed CEO of Bouygues Telecom in February 2004. He is also Director of TPS representing TF1 shareholder.------------------------------------ In January 2006, he became Chief Executive Officer and Director of the Accor Group and was appointed CEO in February 2009, a position he held until January 2011.-------------------------------------------------------------------------------------------------- Until his appointment as Chairman of the TF1 Group on February 19, 2016, Gilles Pélisson held several Independent Director mandates in listed international companies (Bic, NH Hotels - Madrid, Accenture - New York), was a member of the Global Senior Advisory Board of the investment bank Jefferies - New York, and participated in the launch of several start-ups. Gilles Pélisson is Knight of the Legion of Honor and the National Order of Merit.